Is your battery draining quickly and showing no signs of life after charging it for hours? There are several reasons your battery performance diminishes; water damage, over charging your battery, even the age of your battery. Poor battery life is a big inconvenience! 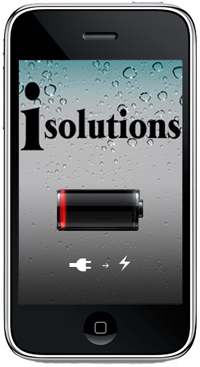 We’ll provide you with a new battery and bring your dying phone back to life.